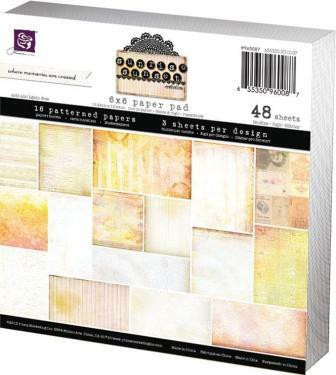 Mulberry Art Paper. 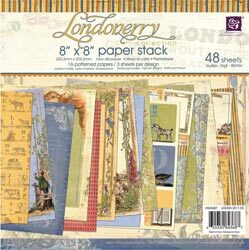 8 sheets, each measuring 6" x 6". 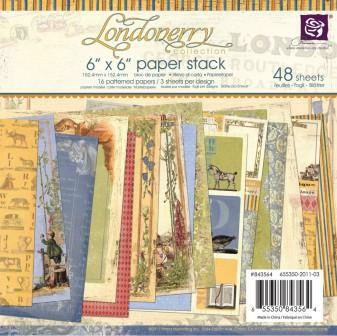 8 sheets, each measuring 6" x 6". 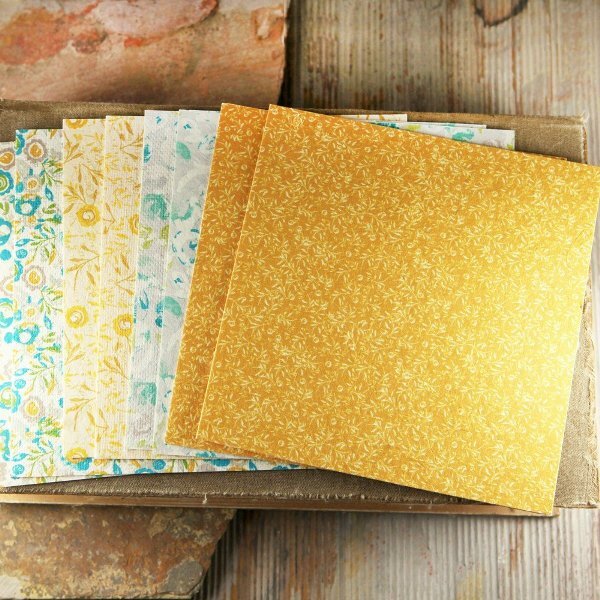 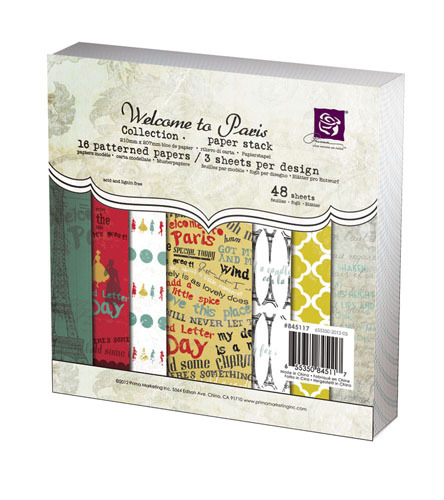 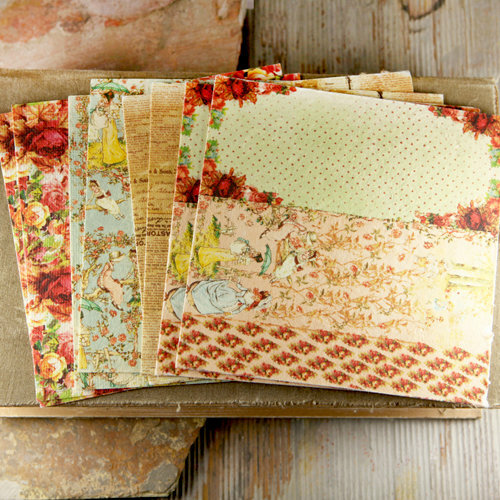 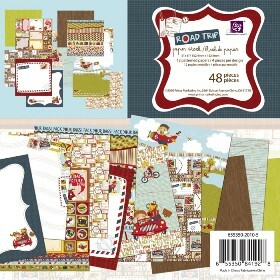 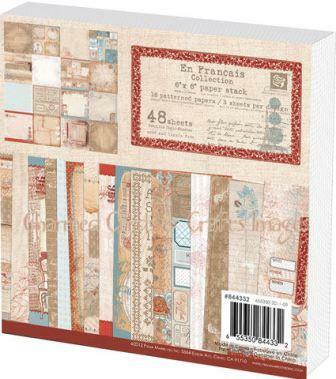 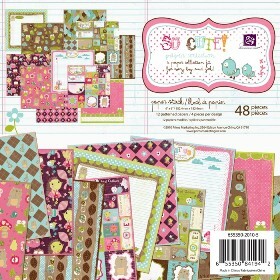 48 sheets of gorgeous Prima paper, four sheets of each design.